This particular area of Gelderd Road, known also as “City Park”, is situated just to the North of Junction 1 of the M621 Motorway which provides access to the M62 Motorway. The M1 Motorway is 1.5 miles away and Leeds City Centre is approximately 2 miles down the road. 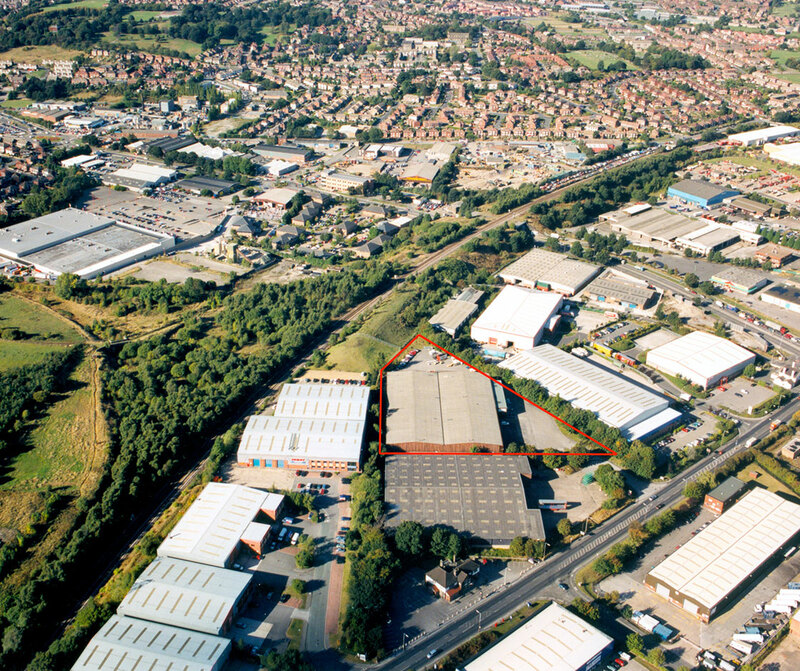 This is a popular trade counter/retail/industrial area of Leeds.